Charlotte's Citizens Review Board questions CMPD's decision that fatal police shooting of Keith Lamont Scott was lawful and justified. By a vote of 8-2, Charlotte’s CitizenS Review Board decided that evidence exists that CMPD officials were wrong when they said last year’s fatal police shooting of Keith Lamont Scott was justified. It took the board about five hours of closed door testimony and deliberations, to come to the decision. 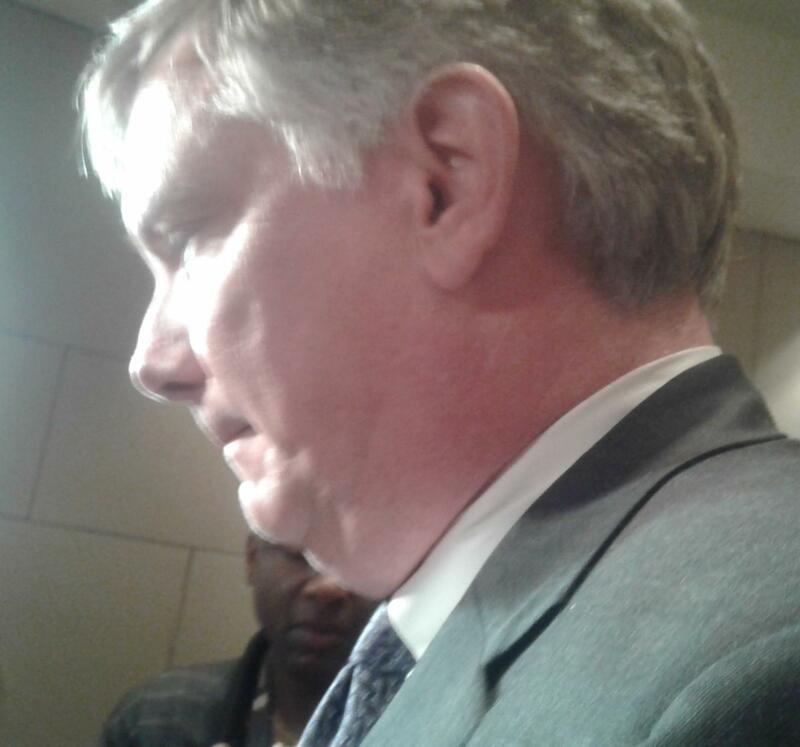 The board’s attorney Julian Wright said after the hearing that the majority of board members felt CMPD officials may have made a mistake when they exonerated Officer Brentley Vinson in the Scott shooting. Charlotte Citizens Review Board attorney Julian Wright answers questions after the hearing. “The CRB has made an initial determination that there was substantial evidence of error in the decision that the Scott shooting was justified,” Wright said. Last September, officers surrounded Scott after they said they saw him with marijuana and a gun inside his vehicle. Vinson said he feared for his life after Scott emerged from his vehicle outside a University City apartment complex. Vinson fatally shot Scott, as his wife watched and recorded the incident on tape. The shooting immediately sparked protests that continued for days. CMPD officials ruled the shooting was lawful and justified. Citizen Review Board members are not sure that’s the case. They plan to hold a hearing on August 8 to get more information. “This next hearing will look a lot like a trial. The difference is if all 11 members show up, they will serve as judge and jury at the same time. There will probably be opening statements, you’ll have witnesses evidence and exhibits admitted, videos played and examination and cross examinations,” Wright said. 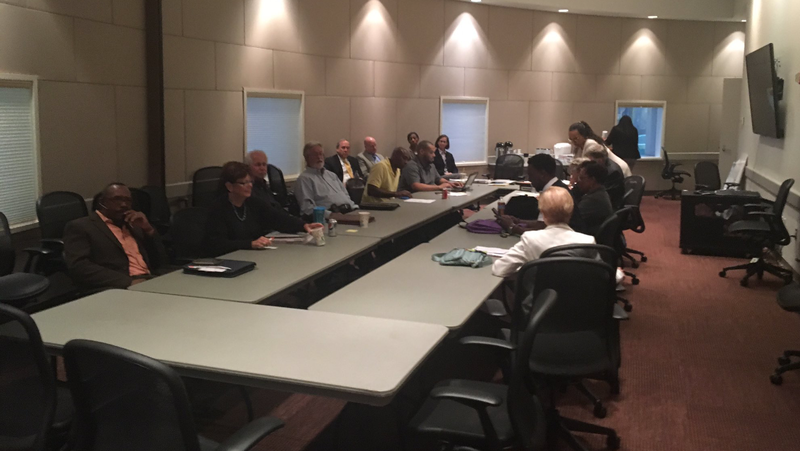 Charlotte's Citizens Review Board held a closed door hearing on CMPD officials' decision that the September 2016 fatal police shooting of Keith Lamont Scott was justified and lawful. Wright says the review board has held fact find hearing like this in the past. However, it would be a first if the majority of members determine that CMPD was wrong in deciding that the shooting was lawful and justified.